Founded in 1982 as a local family owned and operated business, Sela Gutter Connection is the Twin Cities' largest seamless gutter company. The autumn leaves are falling, which means it's almost time for everyone's favorite chore: seasonal gutter cleaning! Homeowners in Chanhassen, MN have already started! Visit the Twin Cities' top plant sales this Mother's Day weekend. Join us at the 2018 Home & Garden Show! Sela Gutter Connection returns to the Home & Garden Show at the Minneapolis Convention Center March 30-April 1 & April 6-8. 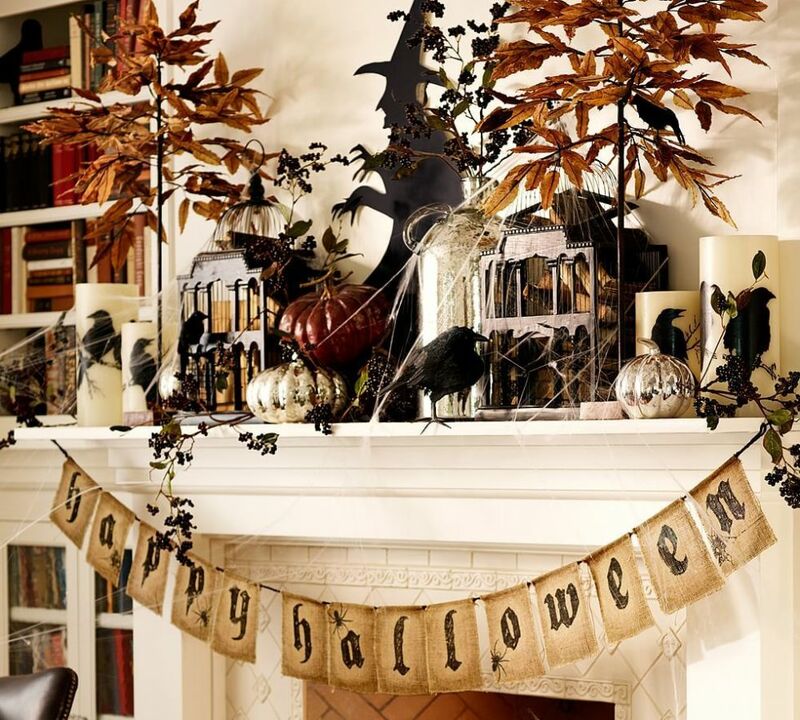 Get ideas on how to make your living space gorgeous and on point for the Halloween season! How To Winterize Your Rain Barrels! Original gutter systems were made of wood. Today, aluminum, copper, vinyl and steel to provide long-lasting service for structures. Grow A Citronella Plant To Keep Your Patio Mosquito Free! Adding a plant of citronella (or more than a few) to your patio can help control mosquito bites as the Minnesota summer wears on! Rain Barrels Help Conserve Water! Why Do You Need To Clean Your Gutters? How you water your lawn can make a big difference in how the grass looks, and knowing when and how to water is essential. Rain barrels save money, are good for the environment and provide a source for soft water.